It has been decided to focus the information and updates about Grant Levin’s music and itinerary to this very website www.grantlevin.com. Please bookmark this URL for updates and sign up for future newsletters: HERE. Thank you all for your continued support and for being a wonderful audience! Special thanks to all the locations were Grant Levin has been featured, among others: Bird & Beckett Books, Noise, Black Cat, Empress Theatre, The Sound Room, Local Edition, Comstock Saloon, Sheba Piano Lounge, Le Colonial SF, Cafe Stritch , San Francisco Conservatory of Music and last but not least SFJAZZ. 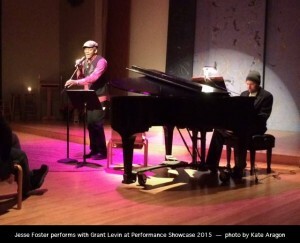 Tagged as Facebook, Grant Levin, Pianist, San Francisco, updates. 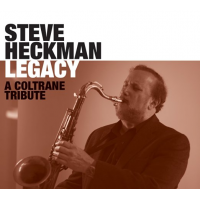 CD Release Party for multi-saxophonist Steve Heckman’s 5th CD as a leader (his 3rd on the Jazzed Media label), entitled: LEGACY: A COLTRANE TRIBUTE. 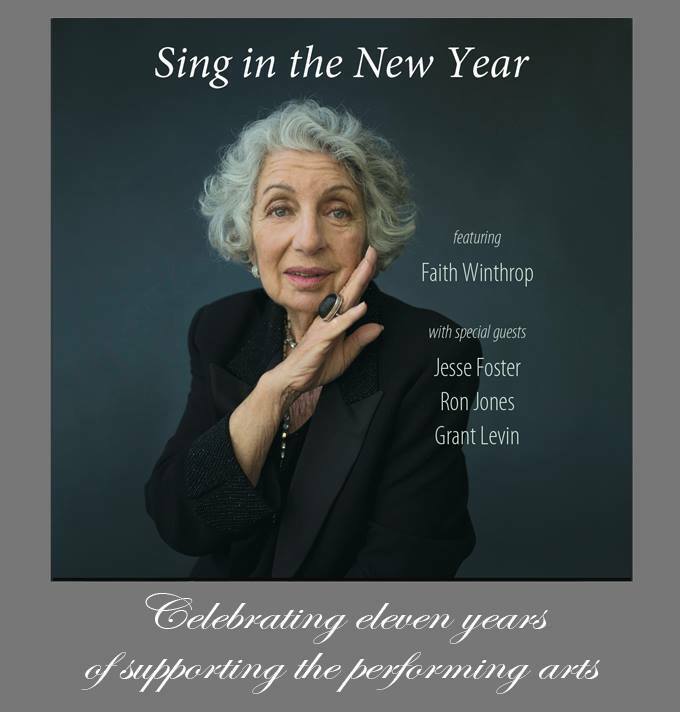 We will be performing a program of Coltrane’s compositions as well as some standards he is associated with, both material from the CD, as well as other songs which may eventually wind up comprising a 2nd volume of Coltrane tunes. Read one of the reviews. Tagged as A COLTRANE TRIBUTE, California Jazz Conservatory, CD Release, Steve Heckman Quartet. 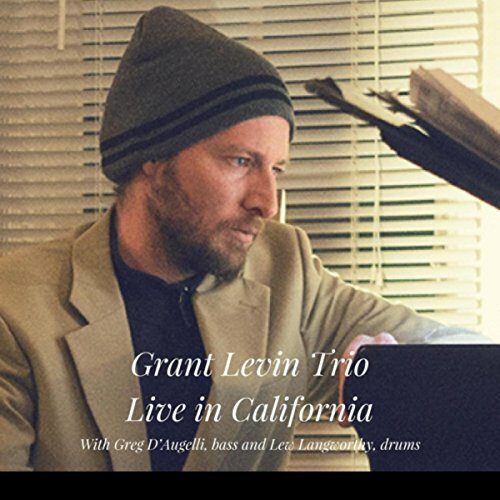 Once again Grant Levin will be performing at the SFJazz Center in San Francisco. This time he will participate kicking off the Joe Hendeson Festival, together with Bay Area-raised jazz star Dayna Stephens who returns home to perform music from Joe Henderson’s provocative 1969 album Power to the People. Previous shows when Grant have played at SFJazz have all been sold out. Make sure to get your ticket early – they are now released. Edit: The monday night performances were a limited set of shows. In replacement typically every other Monday, Grant Levin will play with Ricky Aguillar Latin Jazz Group, at Revolution Cafe, at 5.30-8pm. The next upcoming show with Belinda Blair takes place October 26 at Mr. Tipples Recording Studio, in San Francisco at 7-10pm. From now on you will be able to enjoy the piano tunes of Grant Levin as he is joining JellyRoll Jazz trio lead by singer Belinda Blair at Le Colonial SF, Monday evenings from 7-10pm. Tagged as Belinda Blair, Grant Levin, Le Colonial, San Francisco. Tagged as amazon, CD Release, Coltrane, Grant Levin, preorder, Steve Heckman. Tagged as Ana Airlines, Back to the jazzy city, Jazzy City, San Francisco, Wingspan. Grant Levin joined the Jemal Ramirez Group – JRQuartet – on stage at Cafe Pink House in Saratoga, March 23 and 24. Two wonderful concerts, featuring world renowned saxophonist Dayna Stephens. Tagged as Cafe Pink House, Dayna Stephens Quintet, Grant Levin, Jamal Ramirez, live music, Saratoga, SFJAZZ. Mom-and-pop stores are dying, but a mom-and-son record store and art gallery has sprung to life in the Outer Richmond. Tagged as Grant Levin, Live Jazz San Francisco, Outer Richmond, San Francisco. With Chris Amberger, Grant Levin, Malachi Whitson and Noel Keith Jewkes. Jazz club! every 2nd Saturday night, 7:30-10 pm, Grant Levin leads the band at Bird & Beckett Books and Records in San Francisco’s Glen Park. This past Saturday evening April 10, 2016 the band was featuring Grant Levin, piano; Noel Jewkes, reeds; Chris Amberger, bass; Malachi Whitson, drums and guest singer Kay Andreas Kostopoulos. Tagged as Bird and Beckett Books & Records, Chris Amberger, Glen Park, Grant Levin, Live Jazz, Noel Jewkes.